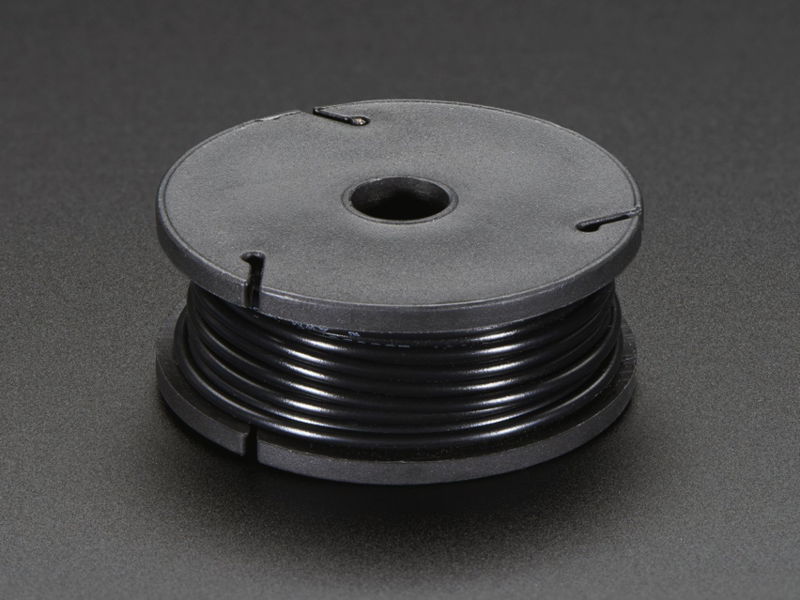 NEW PRODUCTS – Wire Spools – 25ft – 22AWG – Solid Core / Stranded Core – Black / White / Gray / Brown / Red / Orange / Yellow / Green / Blue / Violet « Adafruit Industries – Makers, hackers, artists, designers and engineers! 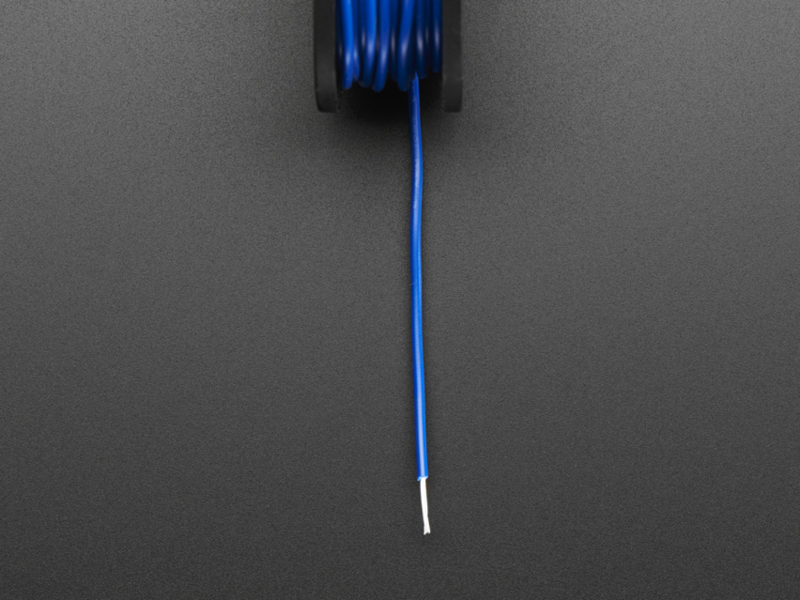 Comes with one 25ft spool of Black / White / Gray / Brown / Red / Orange / Yellow / Green / Blue and Violet wire. 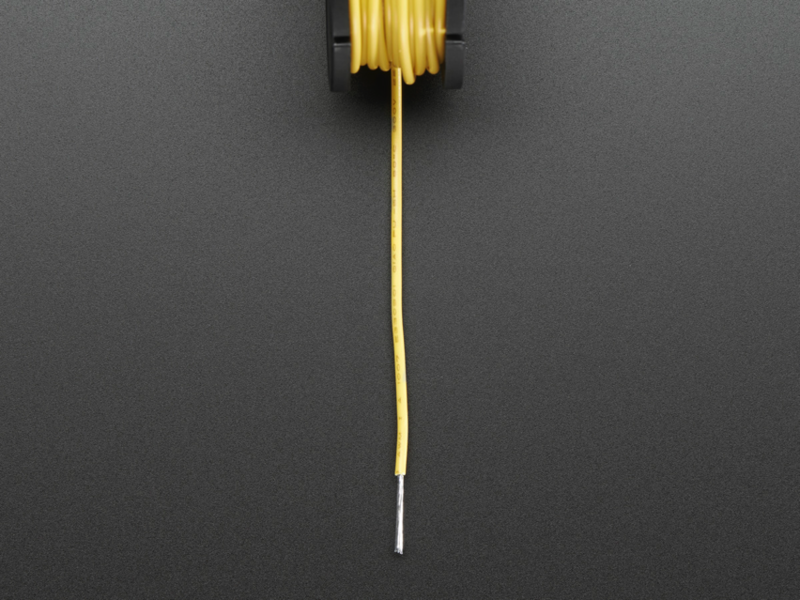 The wire is 22AWG stranded with an outer diameter of 1.6mm. 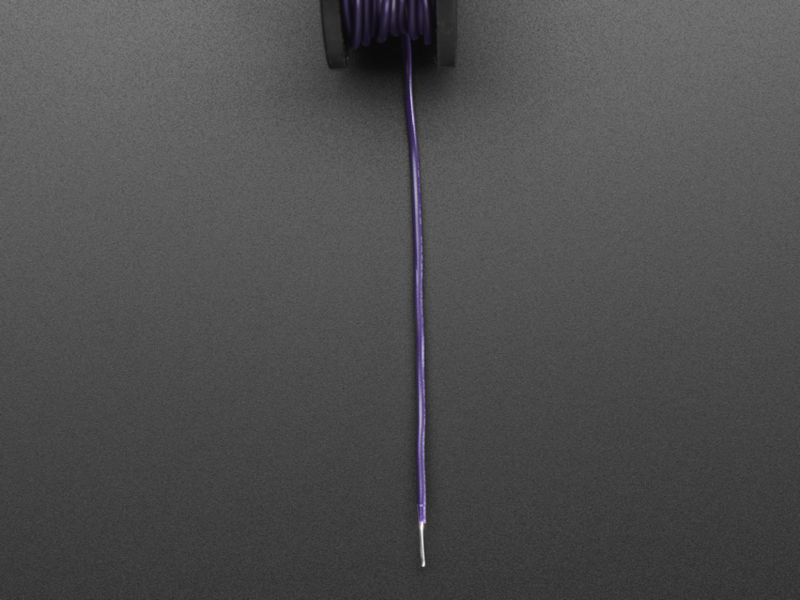 Comes with one 25ft spool of White/Gray/Brown/Orange/Green/Blue and Violet wire. 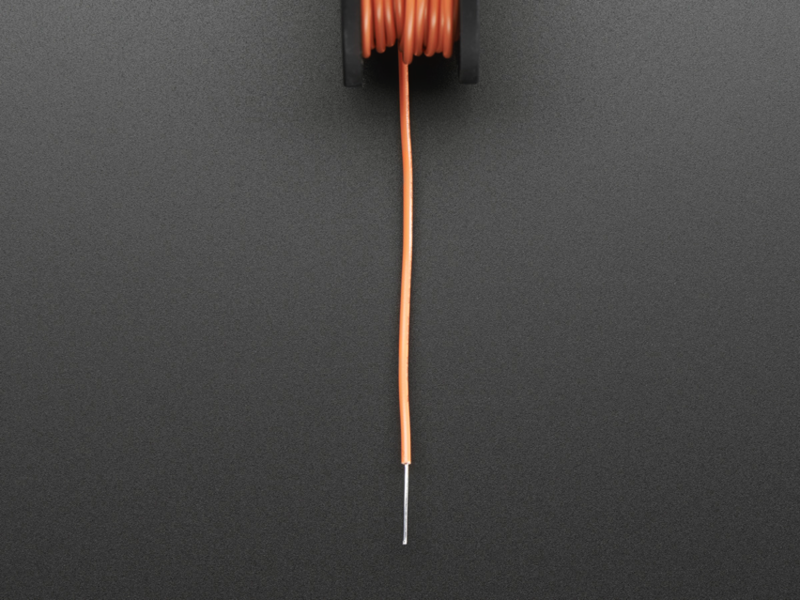 The wire is 22AWG solid-core with an outer diameter of 1.6mm.